Backwood Jones and The Jones link up for “Indica,” the latest offering from YP a.k.a. Your Problem. 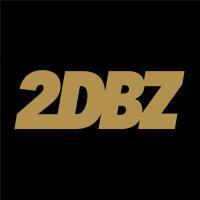 YP’s been dropping some heat lately and this newest joint is no exception. Xtreme on the beat. 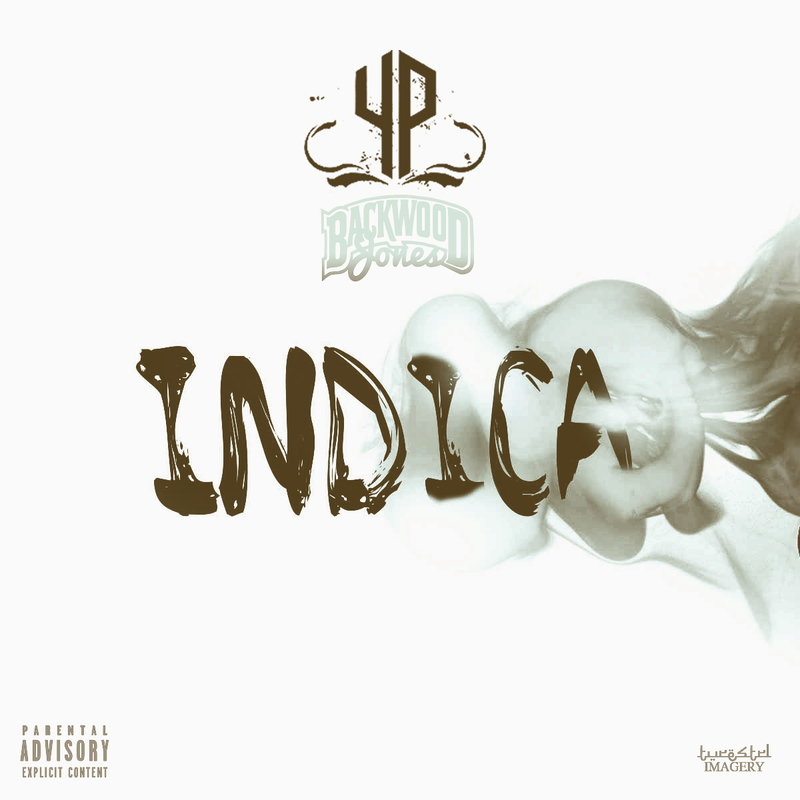 Check out “Indica” below and look for more new music from YP to come your way soon. The post YP f/ Caleb James – Indica appeared first on Fake Shore Drive.